Use your skid steer to power all your tractor attachments. 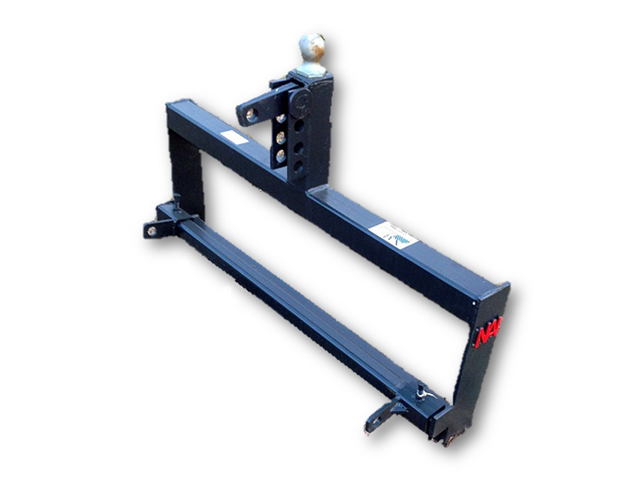 With our 3 point hitch with adjustable 3 point arm latches and multiple top link holes, no attachment will go unused. With the gooseneck receiver hitch, you have the ability to move gooseneck trailers almost any where without getting out of your seat. •Durable construction allows most tractor attachments to be interchanged without changing the actual attachment hook-up.